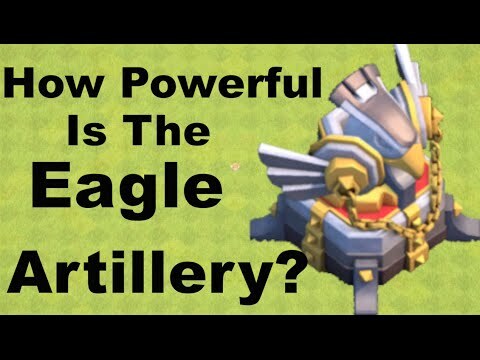 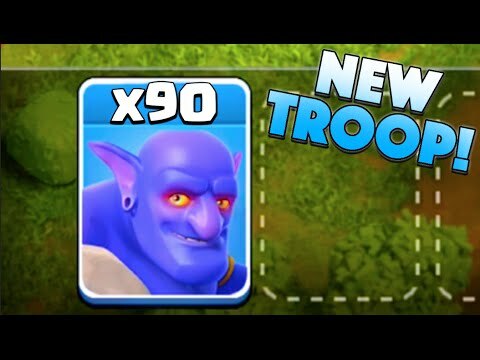 TOP 5 WORST TROOPS IN CLASH OF CLANS! 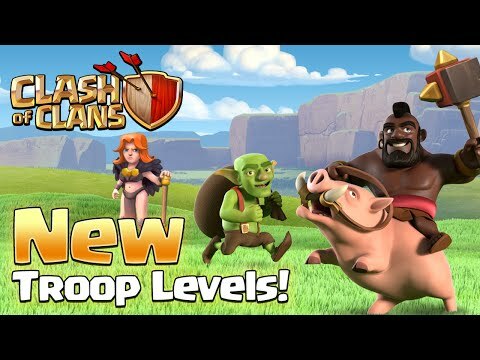 Clash of Clans - WE DID IT! 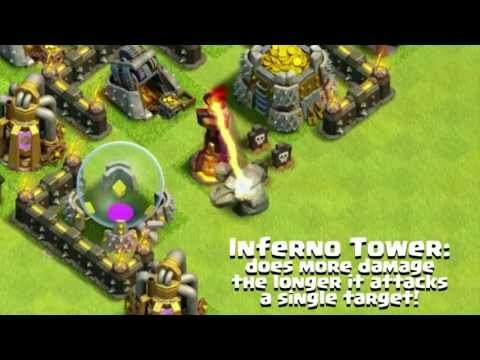 "NOOBIEST TITAN BASE IN THE WORLD?!" 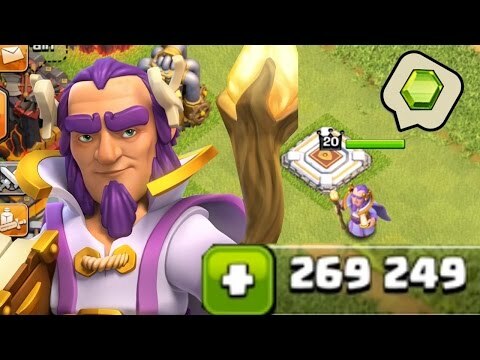 3 STARRING MAXED BASE IN TITANS! 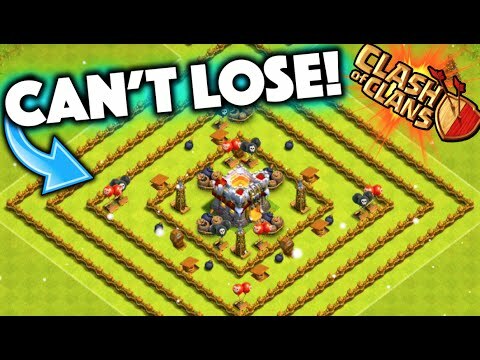 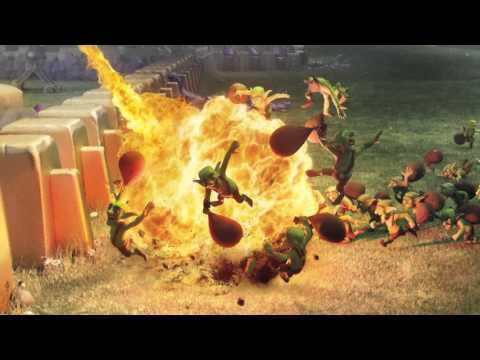 Clash of Clans - IMPOSSIBLE TO LOSE BASE! 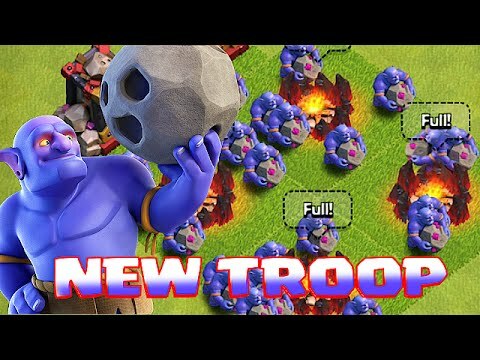 Level 1 Town Hall 11 Defense Troll Base!